We live in the wonderful community of Hadley, Massachusetts a small, farm town of under 5,000 people. It's the kind of town where people support one another in wonderful ways. A growing group of parents have been cheering one another on to get active physically as well as active in raising funds for technology and other special initiatives for our schools . The founder of Helping Hearts for Hadley schools, Stacey Mushenski, took a leap of faith and posted on a social network the idea of a 5K to benefit the schools. The response was overwhelming! From that moment on the organization was formed and has been hard at work ever since to provide assistance in upgrading the classrooms with the technology as well as providing funding to other programs such as Art , Music, and Physical Education., that is needed to provide a well rounded education for our students. -Be an example for your children and those around you, when one does it many will follow. On Sunday April 12, 2015 Helping Hearts for Hadley Schools will hold its 3rd Annual 5K race for continual technology upgrades and other special initiatives. You might not think you can run a 5K (3.1 miles) race, but you can! Contact us and we'll help you get started on a training plan. 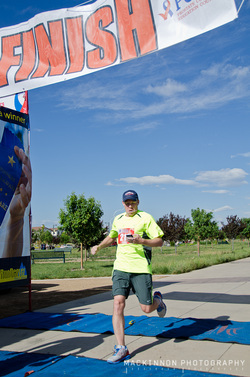 If running is JUST not for you, then walk with us or cheer on a participant. Either way, join us for an amazing event which is now a annual call to action for our schools.